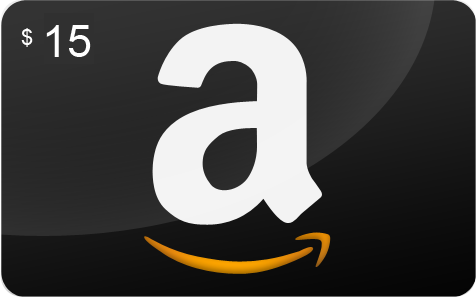 Pre-schedule your meeting now with Imprivata® at upcoming 2013 mHealth Summit taking place in Washington DC, Dec. 8-11, 2014 and you’ll receive a $15 amazon gift card when you arrive at booth #825. Over 1,400 healthcare organizations have Imprivata Cortext® - a HIPAA compliant text messaging app for doctors, nurses and other care providers. Why Cortext?